I just love this layout and colors! 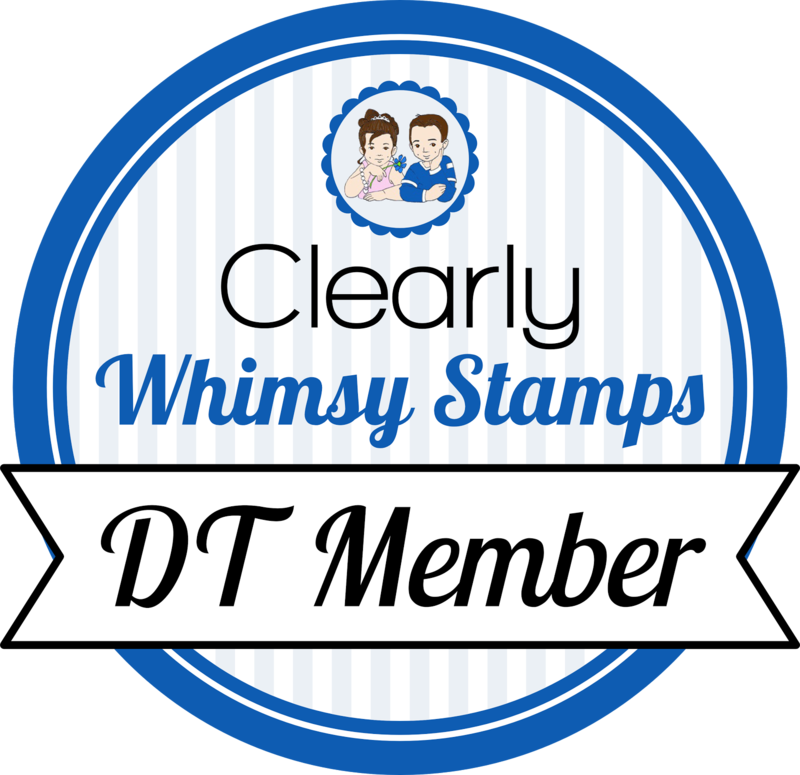 This card was cased from a recent Stamper's Success magazine. I layered a strip of Bali Breeze dsp and a teal strip on a rose red card base. The sentiment is stamped in white craft ink on the teal strip, and olive grosgrain goes around the whole card. I stamped the flower in rose red ink on white scrap, cut it out, added a punched olive center and white brad. The flower is attached to the card with dimensionals. You always manage to make that wide ribbon look so fabulous- I mean it always looks good, but you just know how to make it a star! Love this color combo and everything! Very pretty! I like those colors together and how you did the flower! Becky-This is so pretty! I love the colors! I love this card, Becky! What a spectacular card. The colors are so very bright and cheerful! Fabulous job. Super pretty colors- and of course, the perfect knot! bright and beautiful! great colors and yes, a terrific layout! Super card...the colors are beautiful together! This is so cheerful. Great work! 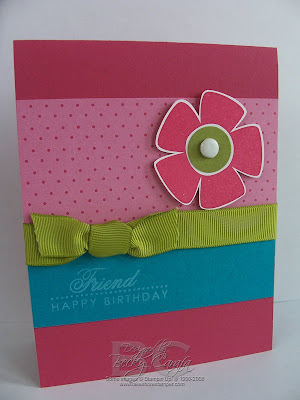 I love this card Becky, thos bold colors and elements are perfectly balanced.